If you’re looking to live and work in the same area, Coral Springs is a great place to grow your small business. Coral Springs is conveniently located 10 miles southwest of Boca Raton, 20 miles northwest of Fort Lauderdale and is near all major highways and airports. Coral Springs has been named as one of the top places to start a family. 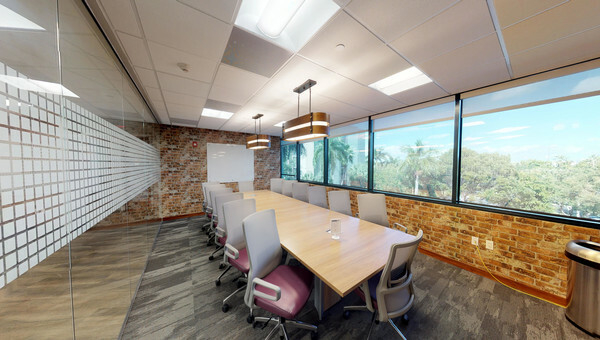 With excellent school districts, beautiful green spaces and a young, highly-educated workforce, there is no wonder Coral Springs is an ideal area for small businesses to lease office space. Coral Springs major industries are healthcare, technology, education and professional services. Top employers include ABB Concise, First Data and Broward Health. Coral Springs is known for its large corporate parks where businesses of all shapes and sizes lease office space. 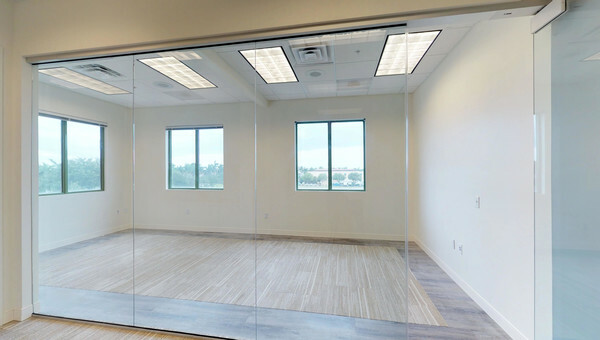 There are plenty of retail, corporate and industrial spaces for rent in Coral Springs. Don’t waste anymore time looking for space for rent. Truss can find you space in 60% less time. 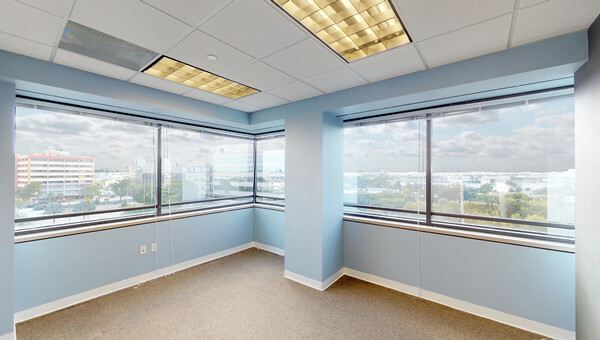 Truss can help you find beautiful office space in Coral Springs. Using our platform is quick and easy. After answering a few questions, Truss uses artificial intelligence to bring you great listings within your budget in the Coral Springs area. 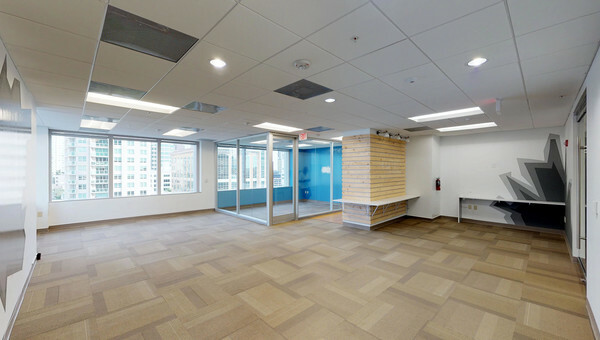 Use Truss today and search for office space with confidence.